A 3-piece set of cymbal mutes that lets you practice on your actual kit in near silence. 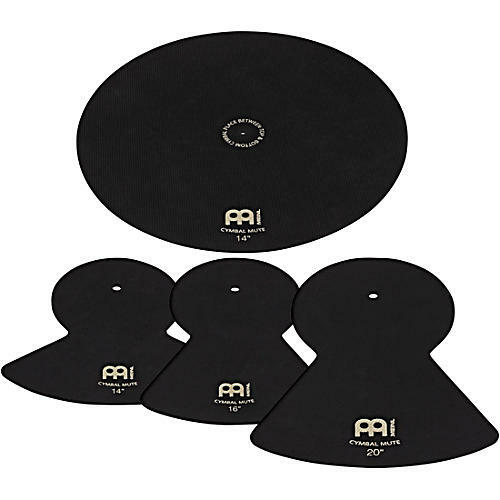 Meinl Cymbal Mutes are made to fit over your cymbals and dampen the vibration. The soft material reduces attack and there is no sustain meaning you can practice for hours without disturbing close neighbors.